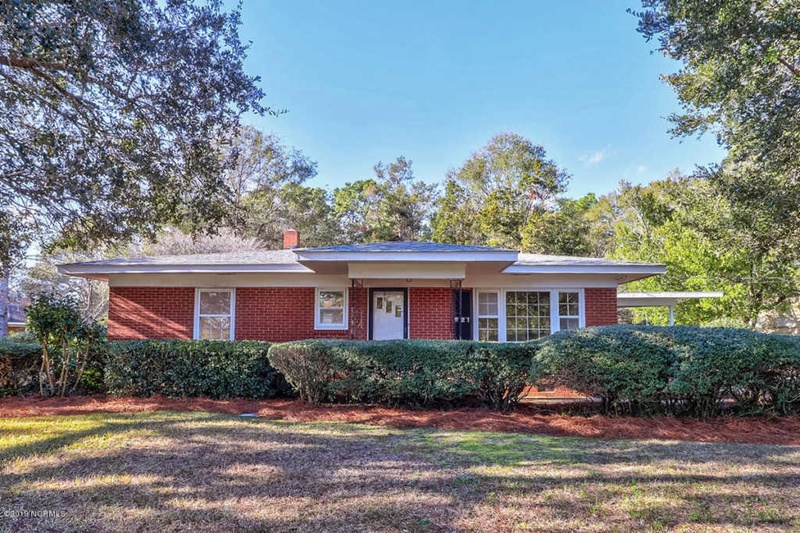 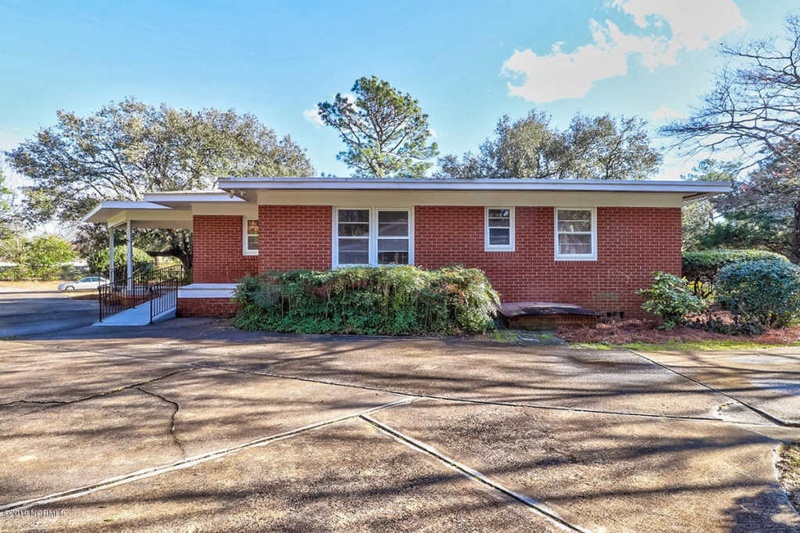 The listing at 221 Spruce Drive, Wilmington, North Carolina, is a bright and charming three bedroom, 2 bathroom, brick home on a spacious corner lot in an ideal central location! 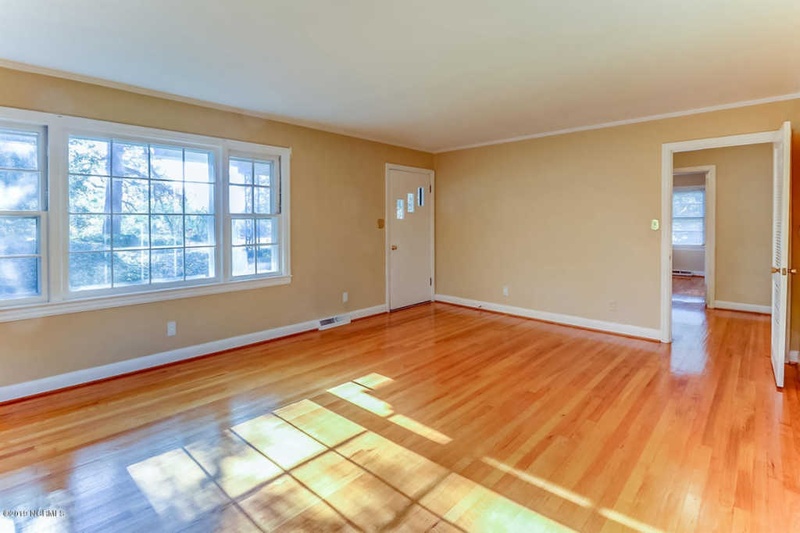 The low-maintenance brick exterior, gleaming hardwood floors throughout the expansive living areas and bedrooms, and the hard-to-find basement that provides a ton of flexible space are just a few features of this gem. 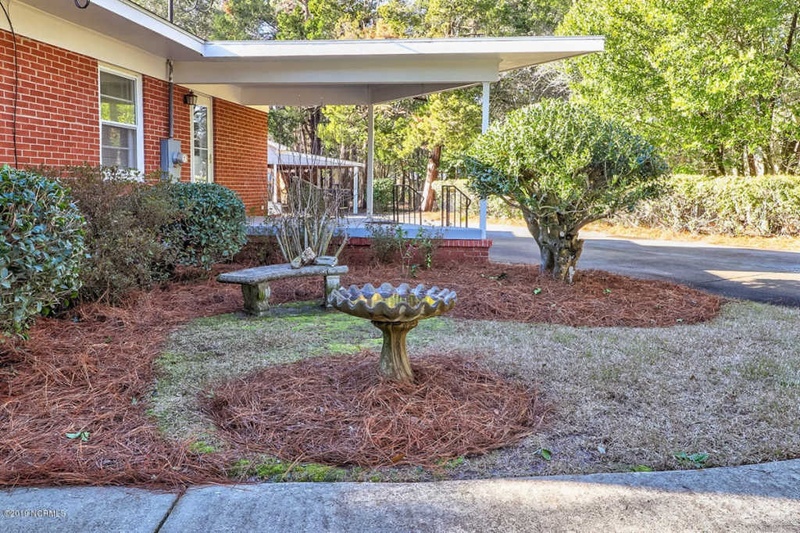 Enjoy the privacy of the garden-like setting and mature hardwoods in the manicured yard. 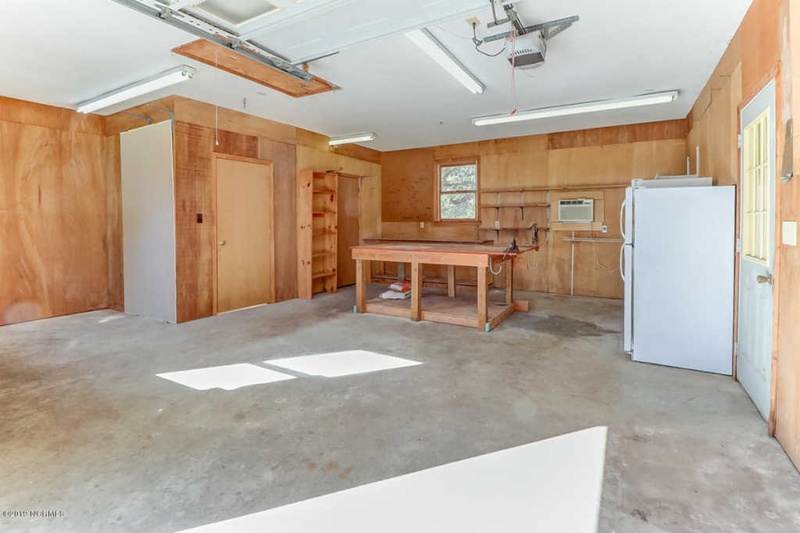 Massive detached garage with carport provides extra storage in the attic and would make an ideal workshop, man cave or she-shed. 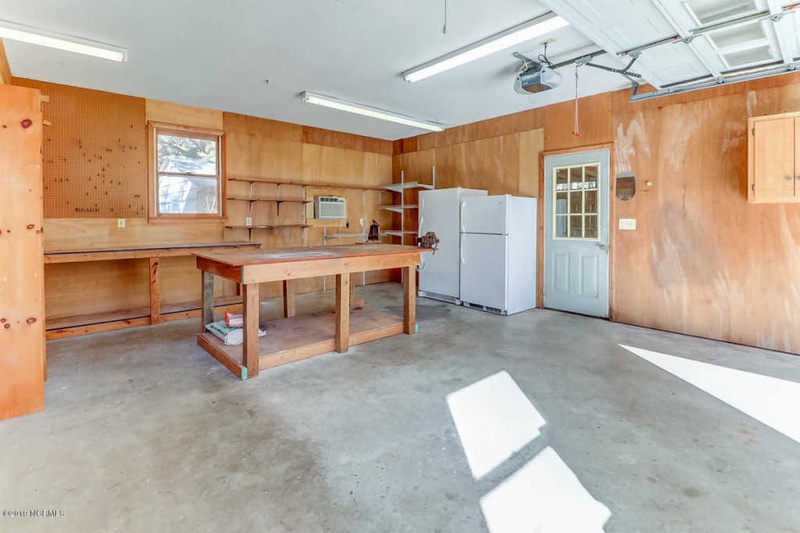 The entire home is pre-wired for a generator. 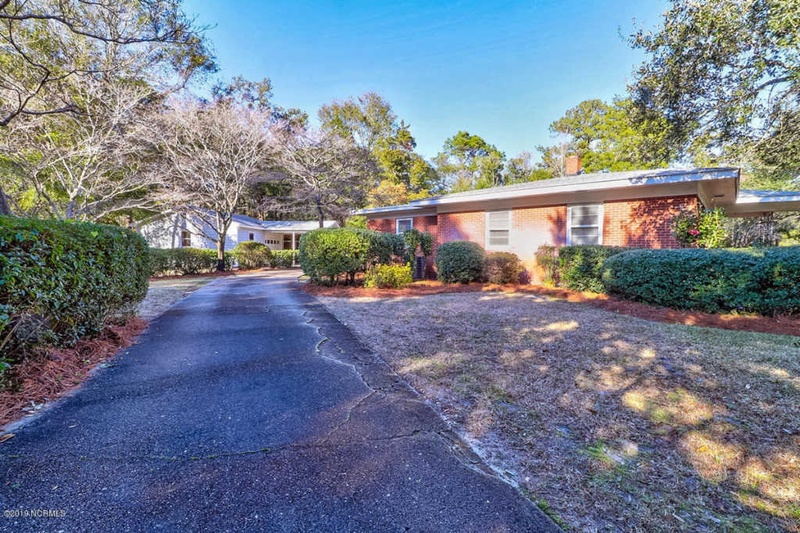 This home is in a lovely neighborhood and is convenient to UNCW, the Cross City Trail and within minutes of all of the shopping, dining and entertainment that historic Wilmington and the Carolina coast have to offer. 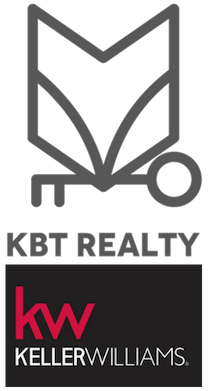 To tour this home, contact Debbie Alford, Broker, Realtor, at KBT Realty Group.